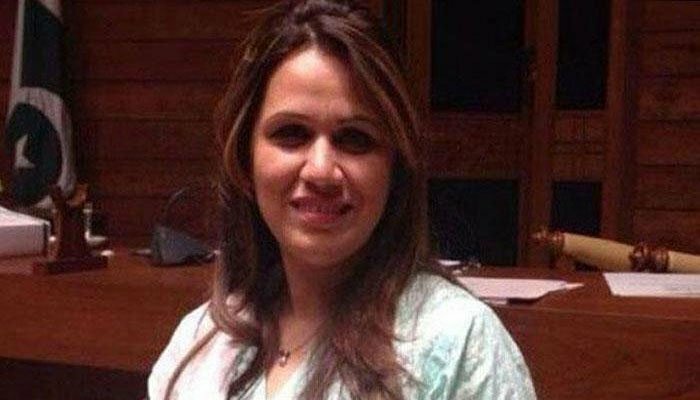 KARACHI: Former Muttahida Qaumi Movement (MQM) member Irum Azeem Farooque in a video message on social media has claimed that convener MQM-Pakistan Bahadurabad faction Khalid Maqbool Siddiqui, would send marriage proposals to young girls while he was in the United States. Farooque then targeted MQM leader Amir Khan and called him a ‘hypocrite’ and ‘mafia don’. She remarked that Khan rushed to Siddiqui’s aid after his harsh words against women and clarified that the remarks were targeting Irum Azeem Farooque. Addressing Amir, she said: “I have suffered through all of this silently but not anymore. In her video message,Irum Azeem Farooque also remarked that the two factions of the political party, Bahadurabad and PIB, can never become one.